The Middle East Policy Council is a nonprofit educational organization founded in 1981 to expand public debate on the political and economic issues of the region and the policies devised to further American interests there. 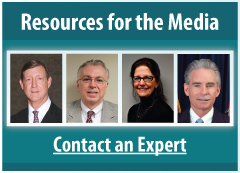 Meet the Council staff, Board of Directors, National and Editorial Advisory Committees. Learn how you can support the Middle East Policy Council. Contact the Council by e-mail, phone, or regular mail.